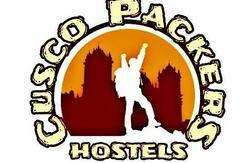 Cusco Packers Hostels is a Hostel with new infrastructure in the historic center of Cusco. 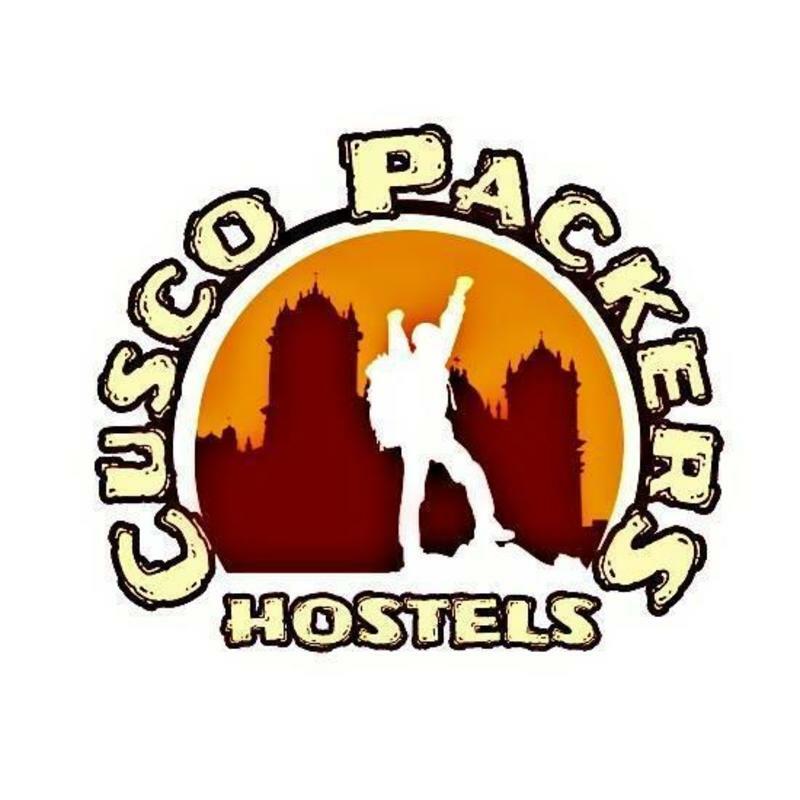 We are located in the historic city center a 07 blocks of the parade, until 02 blocks of the church of Santa Ana, 05 blocks to the church of St. Peter and the central market of the city, 12 minutes from the bus station and 20 minutes from airport. We have the best view of the city, we have private rooms and shared rooms, all with private bathrooms, free WiFi in Common Areas, Continental Breakfast Included, Service Toll Baggage Guard, is the perfect place where you will feel at home. 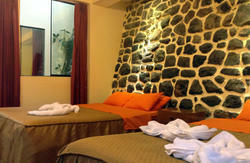 Check in starts at 12:00 to 23:00 . Check out is at 11:00 . Taxes not included - 18% for national citizen. Taxes includes only for foreign.